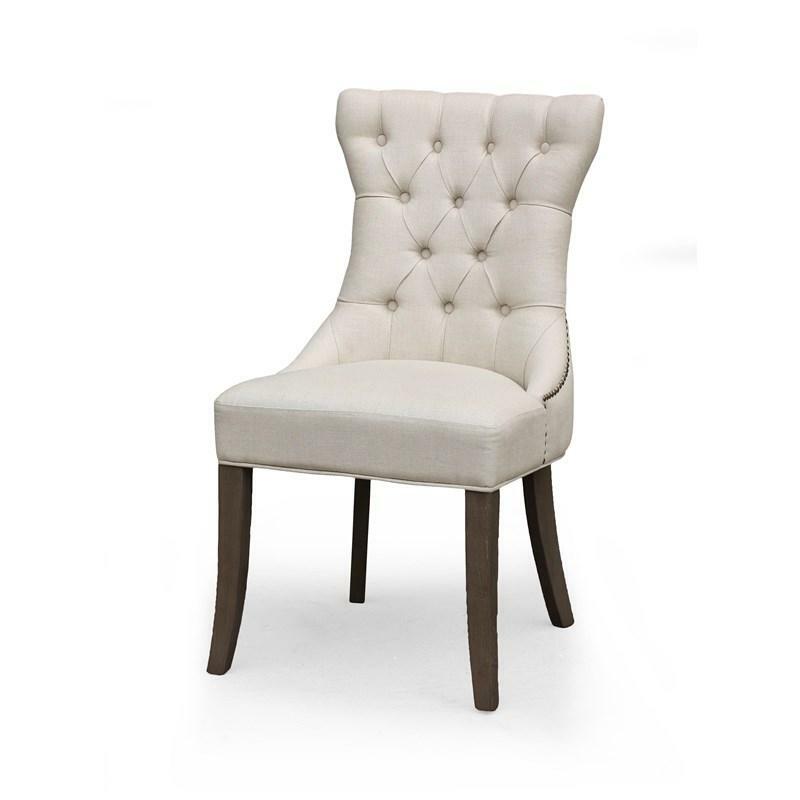 This Filly Dining chair by Decor-Rest, is a nice addition to your dining room if you want to give it and elegant but contemporary look, and make it a central piece in your home that will adapt itself to any decor. 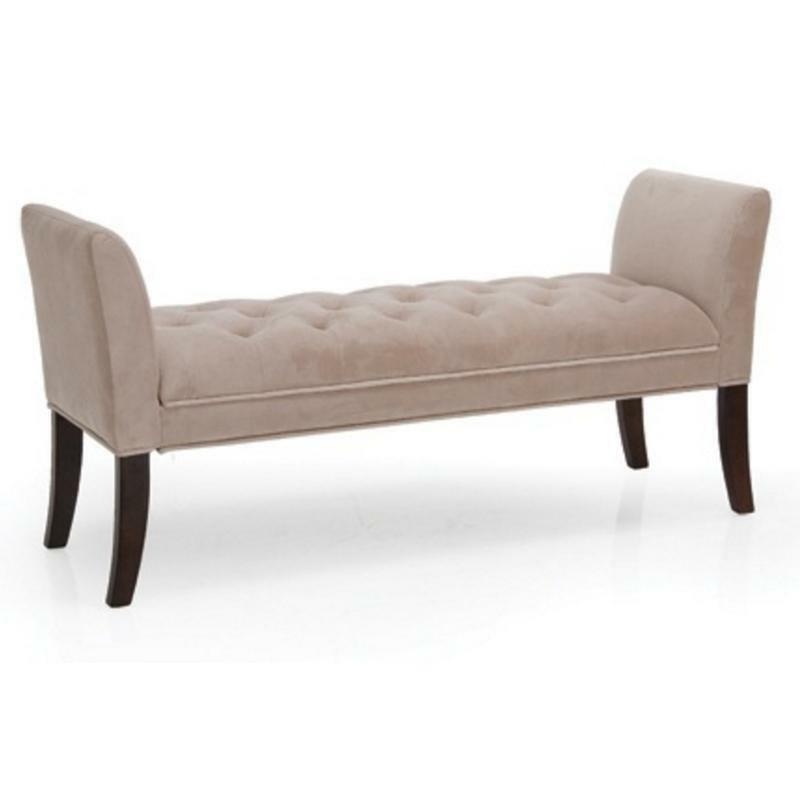 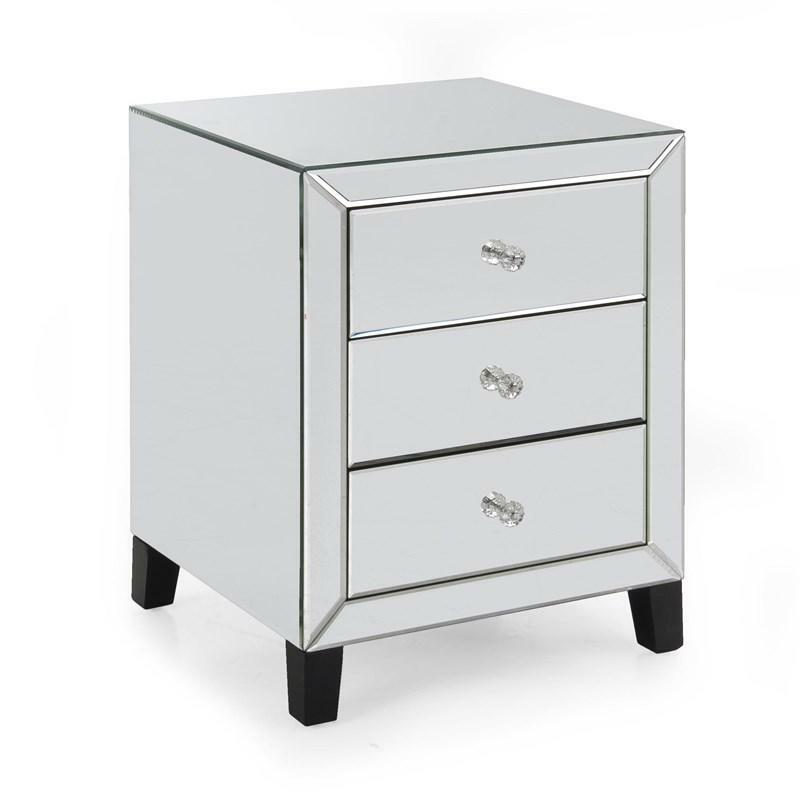 The beautiful Teresa Bench will make an elegant addition to your home. 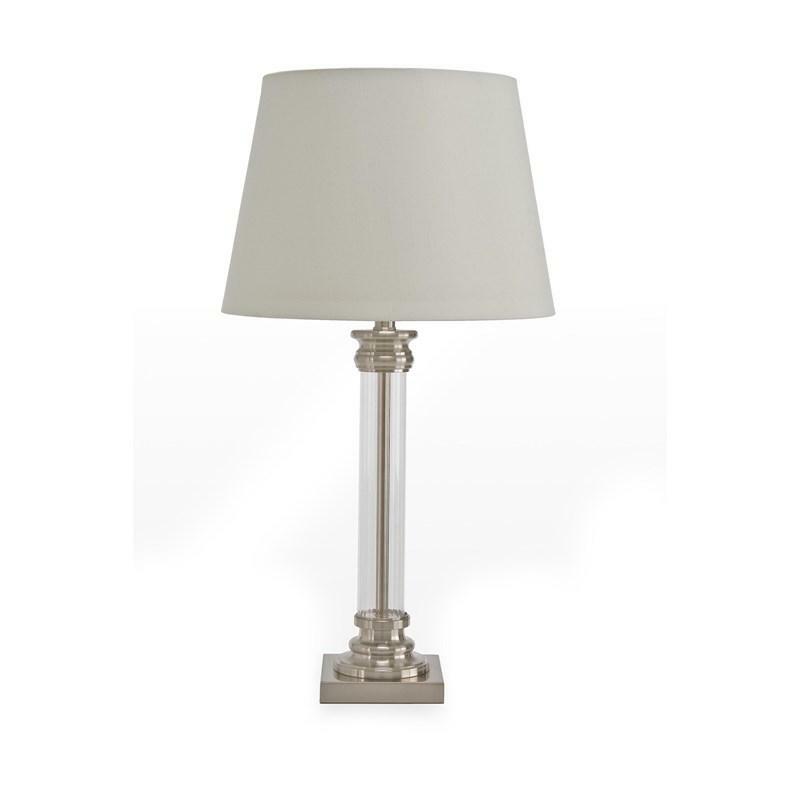 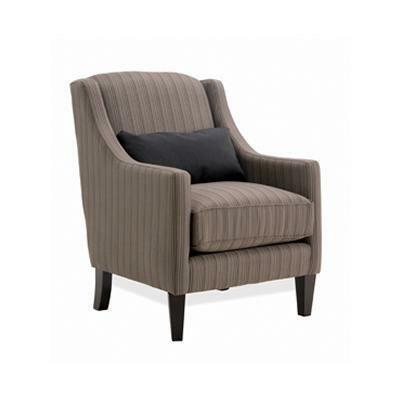 It features upholstered flared arms, a padded, button tufted seat cushion and it stands on wooden flared legs. 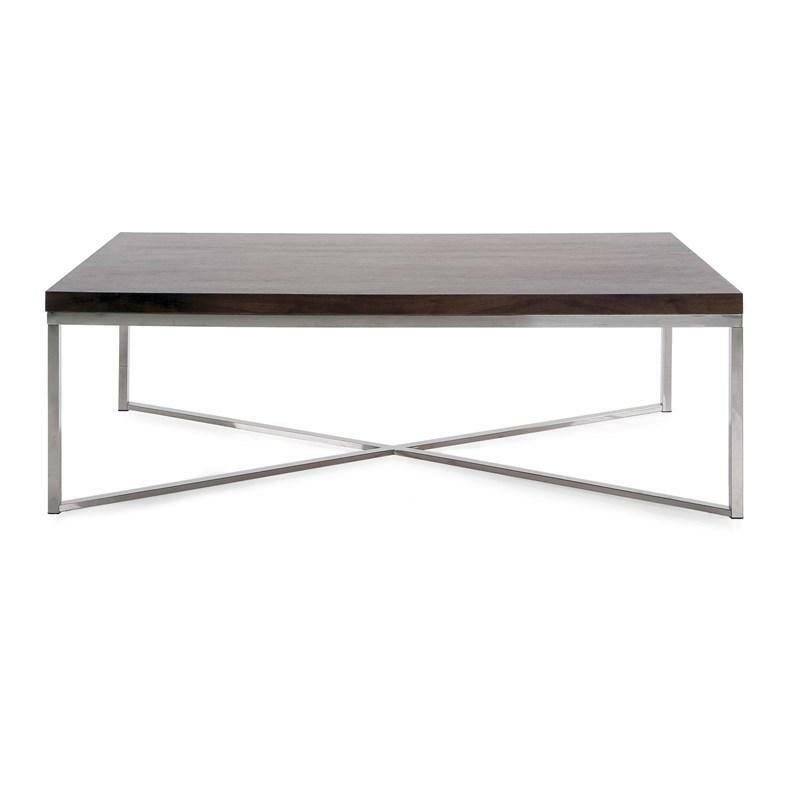 This Walton Coffee Table by Decor-Rest Furniture features a modern style with a simple design made of wood and metal with square legs intertwined in a chrome finish. 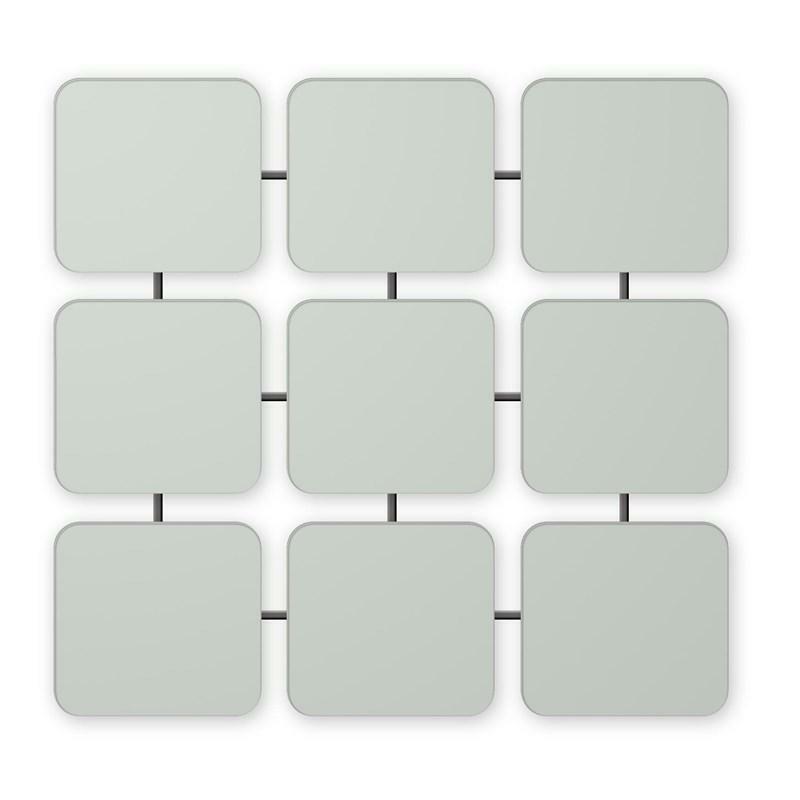 This Squares Wall Mirror by Decor-Rest Furniture with its contemporary design will add a nice touch in any area of your home and will complement any decor. 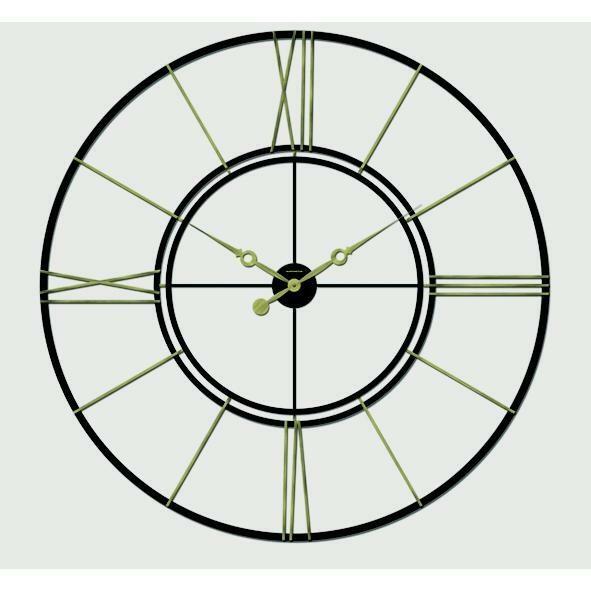 This Roman Iron Wall Clock by Decor-Rest Furniture features a contemporary style with a nice industrial touch that will give a modern and actual touch your home made of iron in black color. 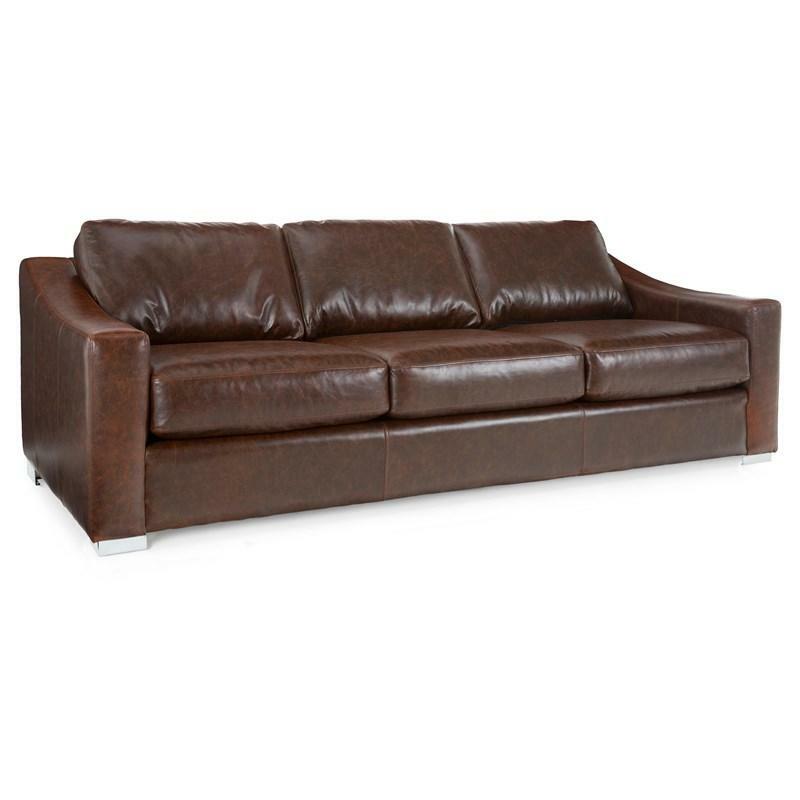 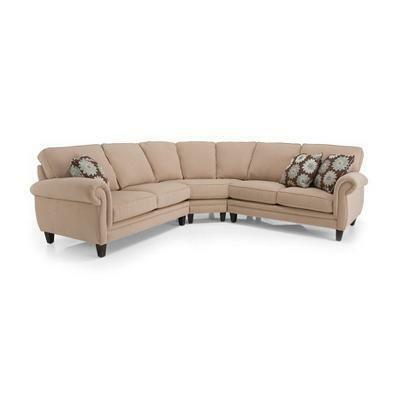 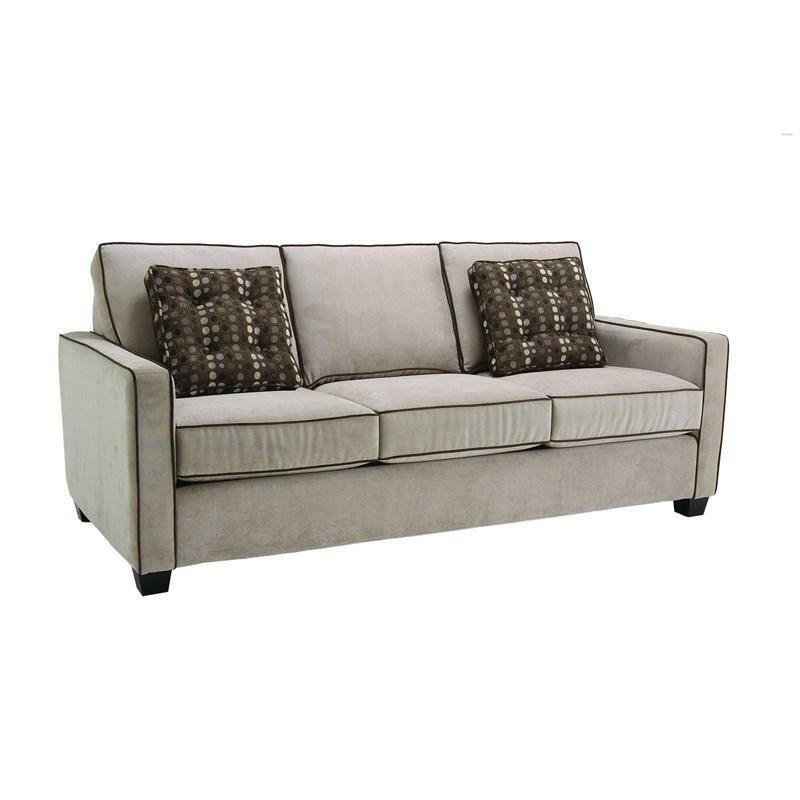 Create a luxuriously comfortable and largely accommodating living room seating environment with this Sectional Sofa comprised of one left-facing Loveseat, one Wedge, and one right-facing Loveseat.